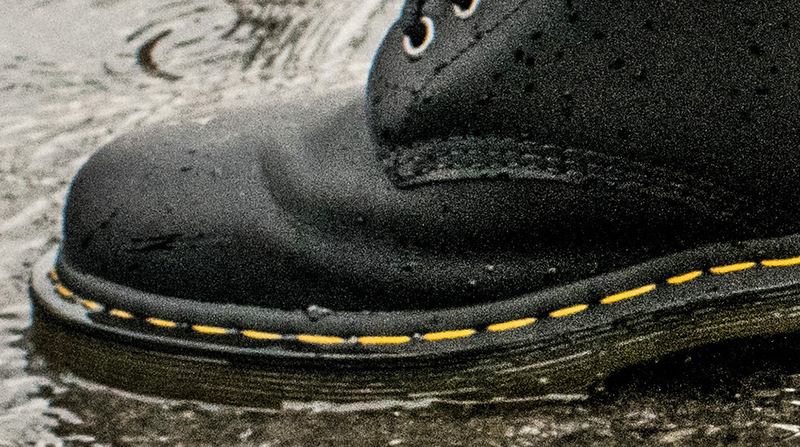 Docs styles re-engineered for urban winters. 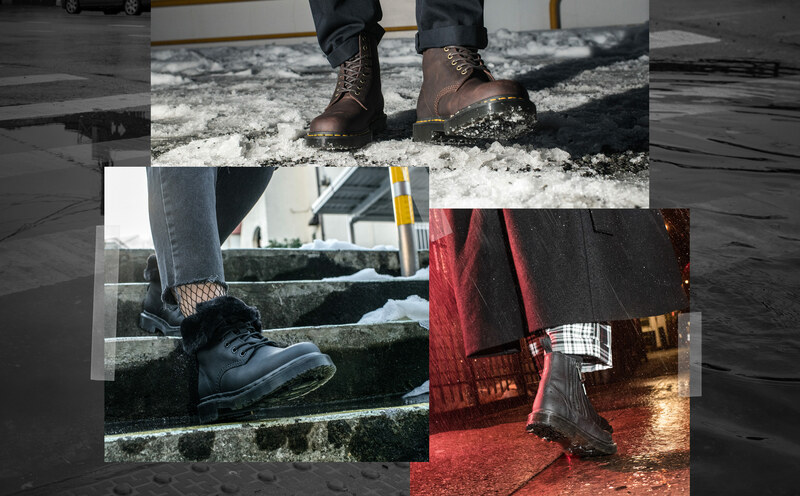 Our new DM&apos;s WinterGrip collection features high-performance styles, with specially designed details to protect against the winter. 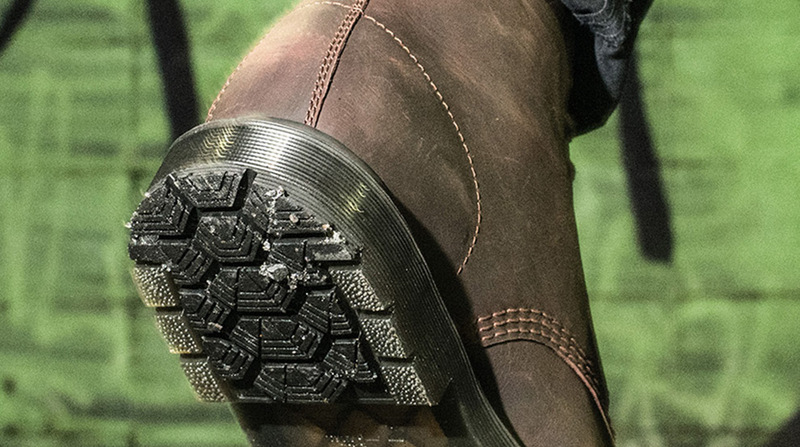 A new hybrid material sole with open channels to promote debris clearing and offer traction in cold weather. 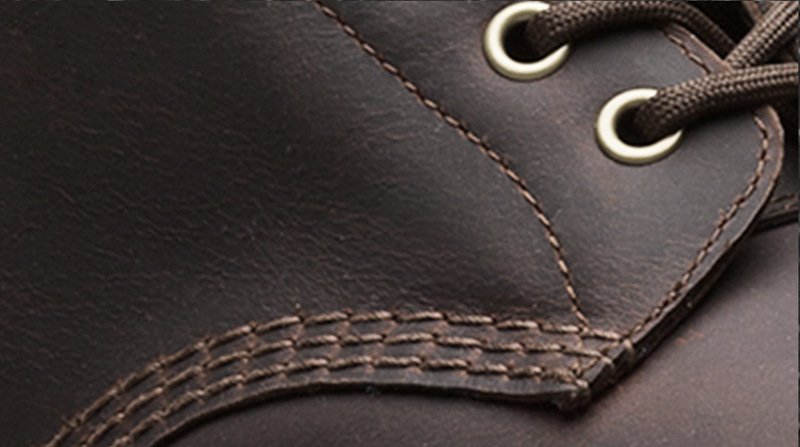 These rugged styles are engineered Docs tough with Goodyear-welted construction. Heat-sealed and sewn together for superior strength. A water-resistant leather that&apos;s ideal for wearing in winter conditions. It repels salt and grit, is easy to clean and won&apos;t stain from water exposure. 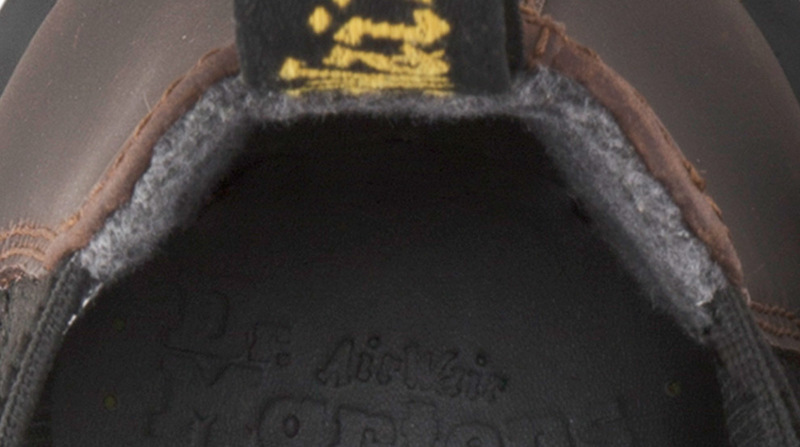 Comfort and warmth against harsh weather conditions is provided by soft fleece linings, while our AirWair sole provides support to feet.